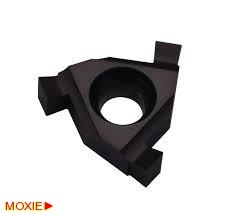 ID Circlip Grooving BARS :: ToolingBazaar.com - Buy CNC tools and accessories online. 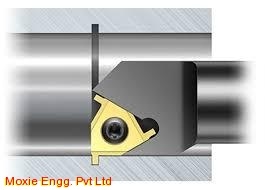 ID Circlip Grooving bars are used for generating circlip grooves inside bores. Min. Bore Entry dia is starting from dia 20mm. Groove widths are available from 1.0mm to 2.5mm.